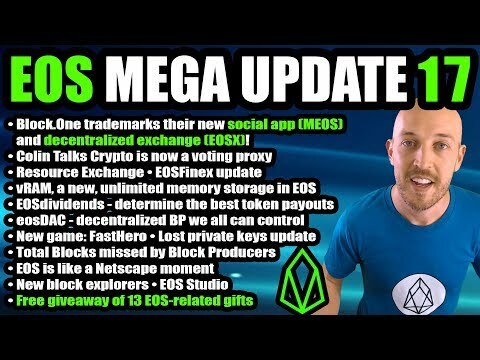 Free giveaway of 13 EOS-related gifts! Don’t forget to enter! 10 EOS pins, 1 Dan Larimer pin and 2 Meet.One cat statues holding an EOS symbol.